Every Monday, Gray Line New York will be highlighting a “Partner of the Week” on our blog. We are going to provide a review for a new partner’s product and share our own insights and experiences. This week, our Partner of the Week is the New York Historical Society Museum and Library. 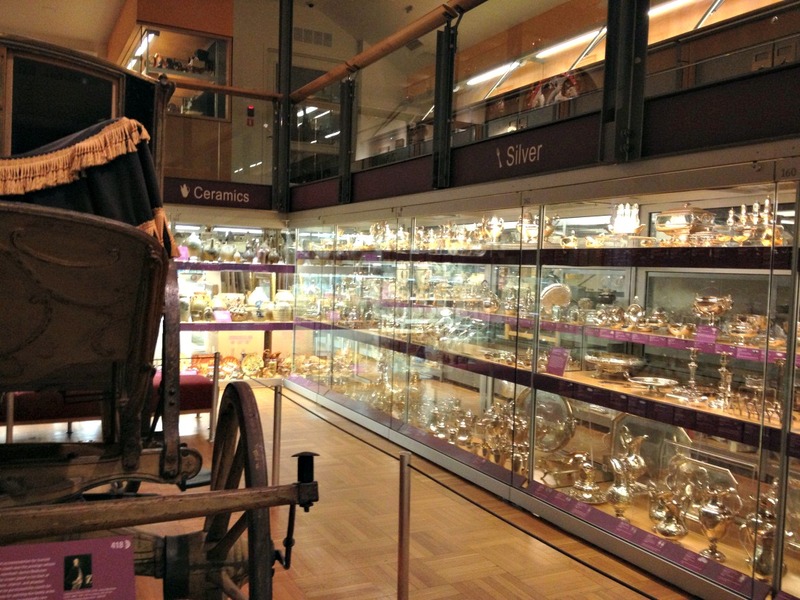 Founded in 1804, the New-York Historical Society Museum is New York’s oldest collecting institution. But that certainly does not make it unappealing. It is located right along Central Park West with central park right across the street, making the outside just as pleasant as the inside. During my visit inside the museum on a hot Spring, Wednesday afternoon, I discovered over ten million artifacts, documents, and works of art. In addition, I explored the earliest moments of our nation’s founding as well as important events of today. This included remarkable sculptures, furniture, paintings, ceramics, and other artifacts from history. After admiring the elegance and displays of the lobby, which included brief historical pieces of New York City, slavery, The Revolution, and World War II, I headed upstairs to the exhibits. I first came across a library and a reading room free of charge to any visitor to sit and look or read. 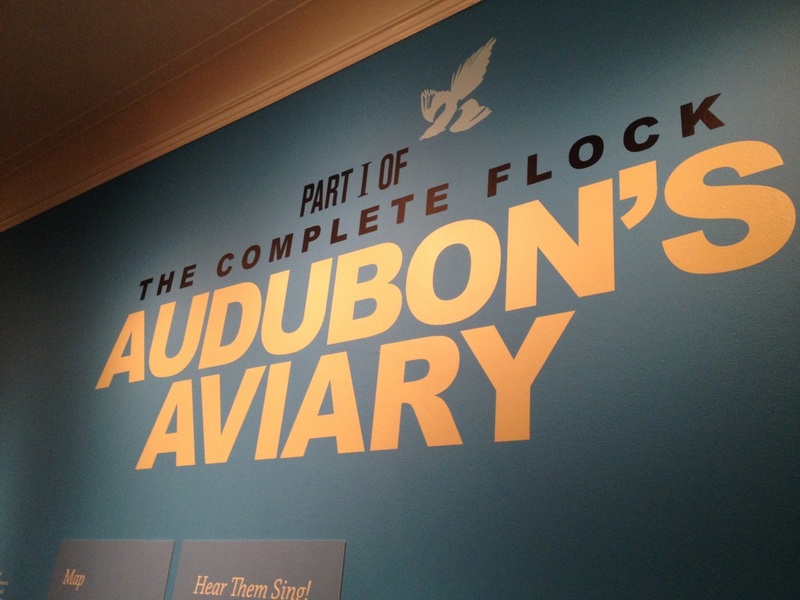 The rest of the second floor included “The Complete Flock of Audubon’s Aviary.” This contained numerous rooms with their collection of Audubon watercolor paintings. These watercolor models of The Birds of America were so unique to see. I learned that the New-York Historical Society is the only place to view these national treasures in their entirety. And I certainly believed that you could not find an exhibit like this anywhere else. After bird watching, I went up another flight of stairs to explore all the different kinds of artifacts from the 17th century all the way through to the 21st century. First I found The Holiday Express, where I found an abundance of toys and trains from the Jerni collection. This was my favorite part of the entire museum because the beauty and detail in all the miniature trains and train stations was like nothing I have ever seen before. However, this was the only exhibit that I could not take pictures in, so you will have to visit and prove me right on this one. I continued through-out the floor where I stumbled upon several different artifacts. I looked at numerous tables and chairs used by the first US Congress. Seeing desks that our forefathers sat in was incredible. The painting exhibit included American Paintings from the colonial period through the twentieth century. The paintings captured so much American History including depictions of Washington Crossing the Delaware and self-portraits of several US presidents. Similar to this, the sculpture room displayed sculptures of historical figures like Roosevelt, Lincoln, and Jefferson. 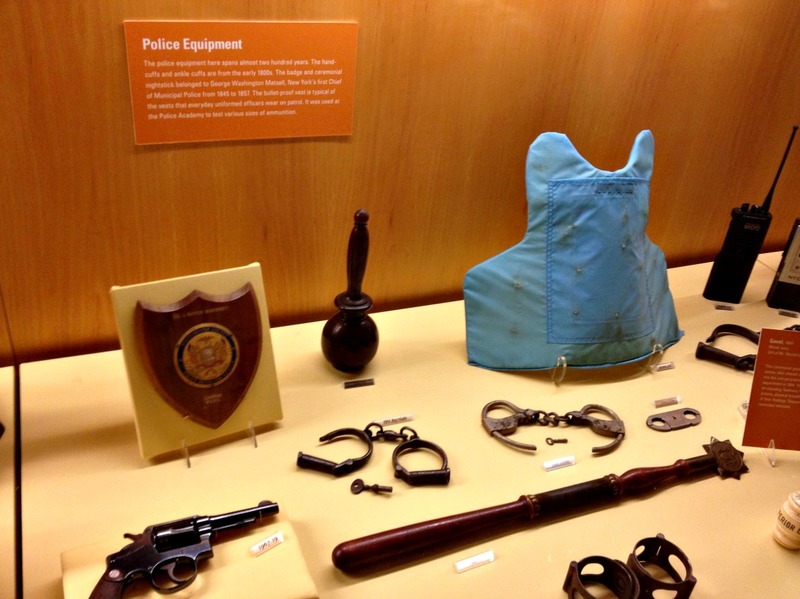 NYC police equipment from the 1940’s and 50’s. Needless to say, I had no idea that there was so much awaiting me at the NY Historical Society Museum. I could talk all day about the unlimited history in this museum. Now that I’m thinking about it, I did fail to mention the Children’s History Section on the lower level and the Military weapons from the Civil War and both world wars on the upper lever. Lucky for you, I am providing you with some insight of the museum before arriving. There might have been a few more things I forgot to mention, but I guess you’ll have to plan a visit and find out for yourself. There is no way you can pass this recommendation to indulge yourself with rich stories of New York and American history.